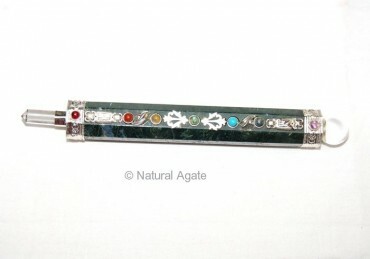 Moss Agate Chakra Wand brings you closer to nature and Earth. It uses the Earth energy to foster growth. You can even rotate it over plants for better growth. 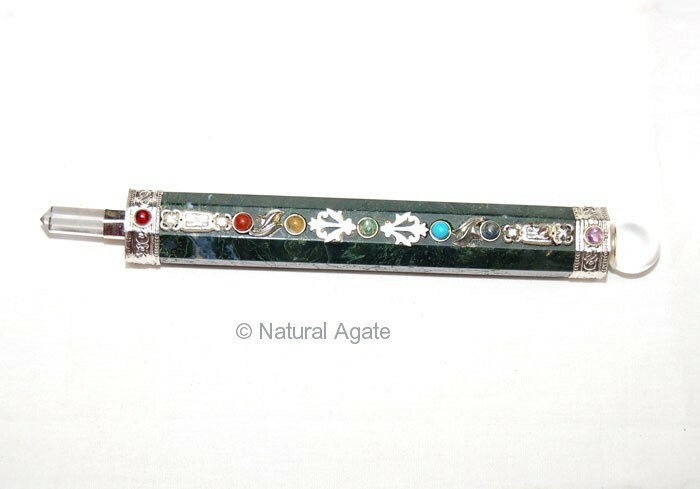 This wand nurtures life and can be availed from Natural Agate.